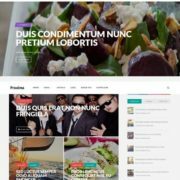 Dzine Blogger Template is a itself indicated by its name, that this template is solely designed for a creative blog, webdesign inspiration and portfolio based blogger site. Dzine is a light weight scripts used and fast loading template that will take seconds to load a complete page. It layout interface is clean and attractive. 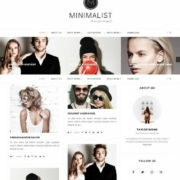 This theme consist of two columns and looked it completely a boxed style theme. 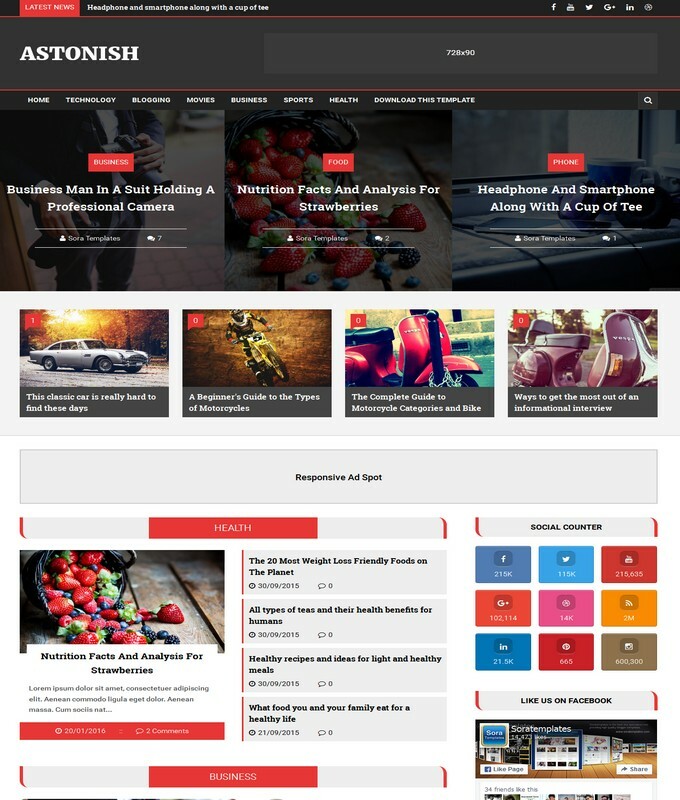 Apart from these, Dzine blogspot theme has some more additional features like, expending search box, fix style navigation with responsiveness and much mores. 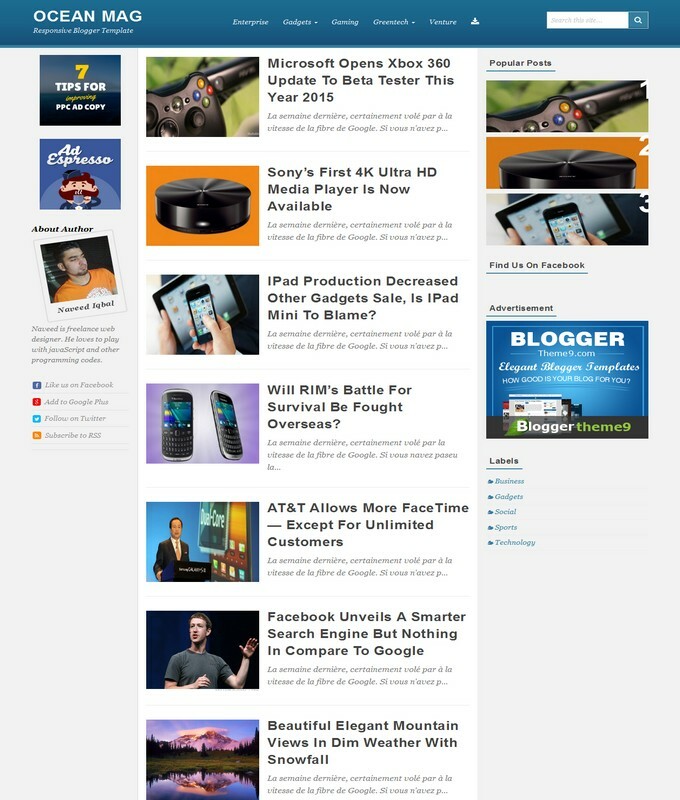 We love its homepage flat design with multi colors that makes it unique blogspot template. 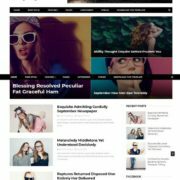 if you are looking for some best fully responsive and design niche template, then dzine blog template is for sure the next template waiting for you. Dzine blogger template is a photography Fashion, Blogging and blogspot template. 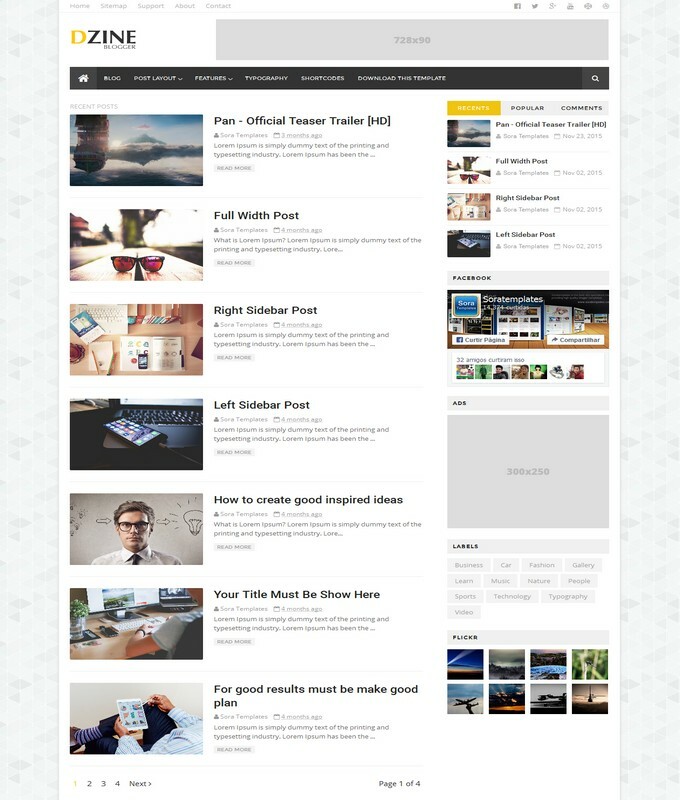 It is a 2 columns light weight, and fast loading blogspot theme. it has 3 Columns Footer widget. Dzine comes post thumbnail posting style that would be displayed all images in square shapes. It is a retina ready, flexible and white background template.